Location!!!! 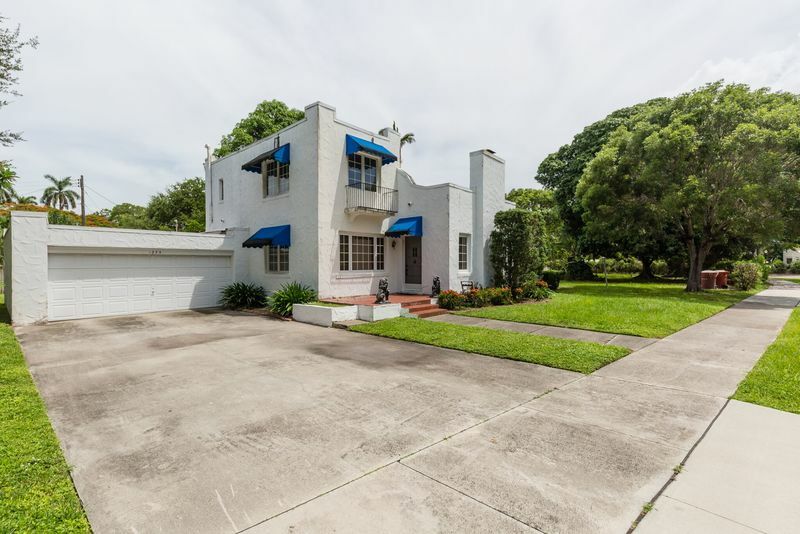 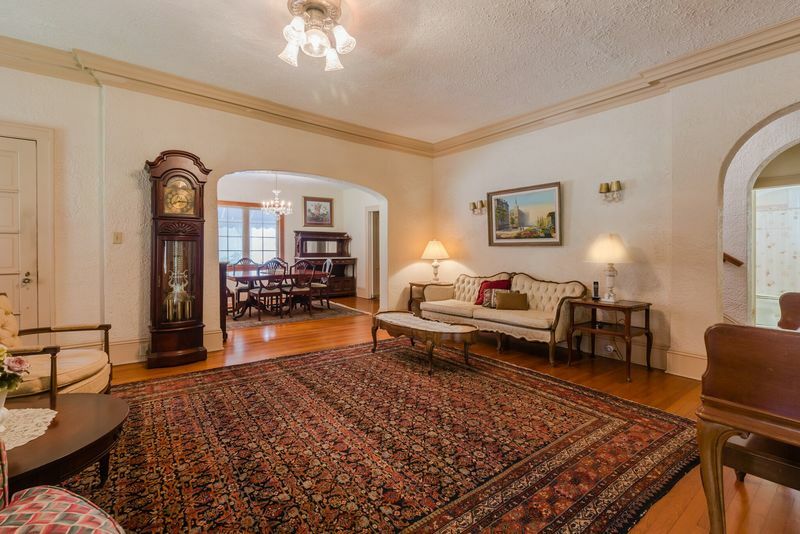 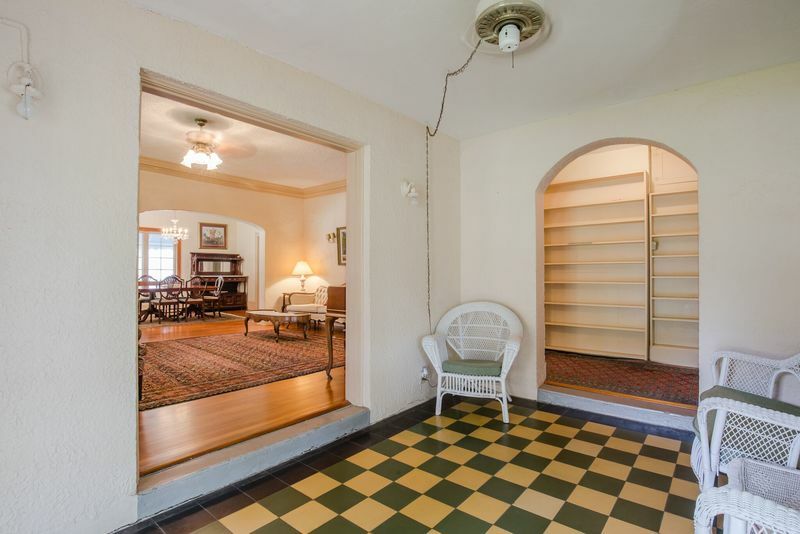 Talk about a great opportunity to own a Spanish style home in the heart of Fort Myers! 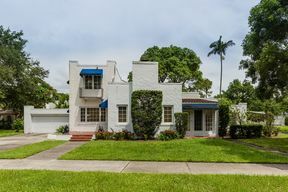 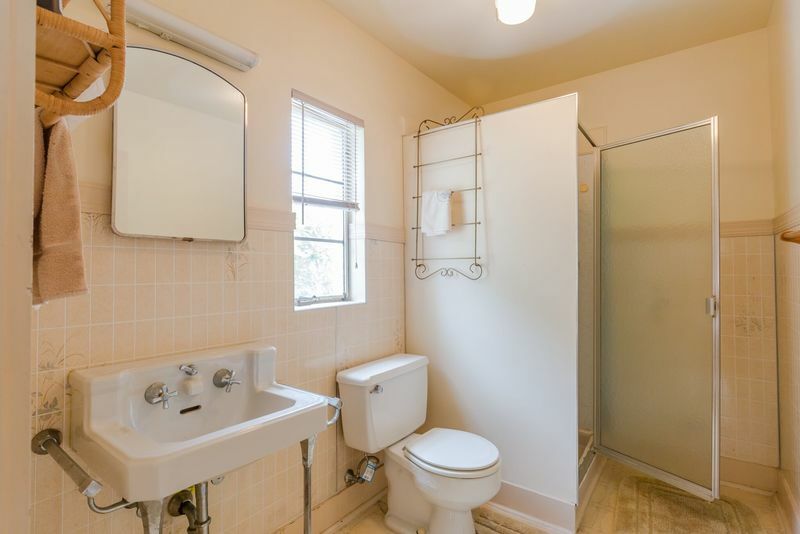 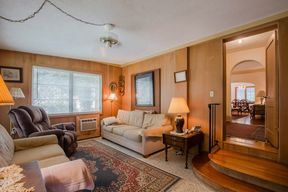 This home has only had 2 owners since it was built in 1925. 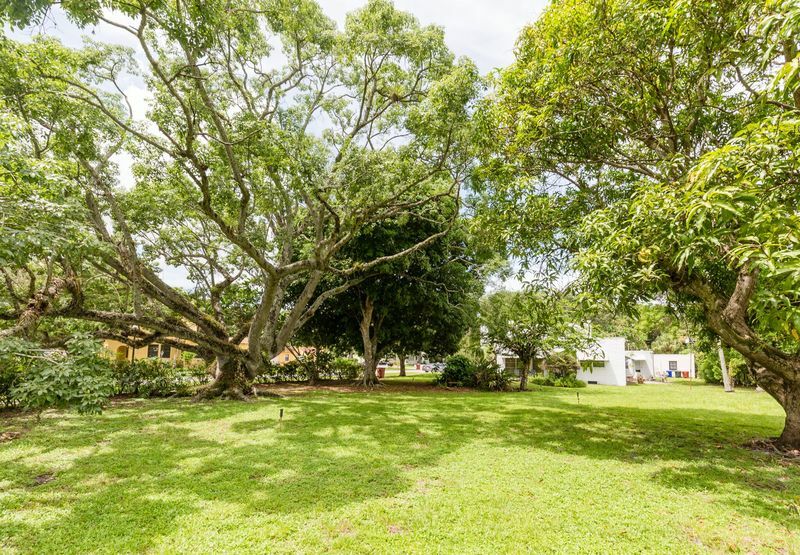 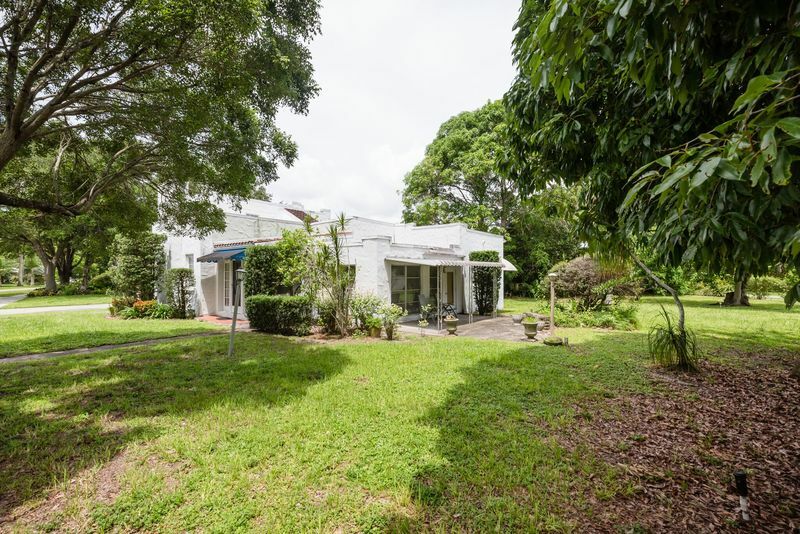 The original owners planted some very rare trees on this property including 1 of 2 of the largest Kapok trees in the state, a gourd tree, an avocado tree, guava tree, and lychee tree. 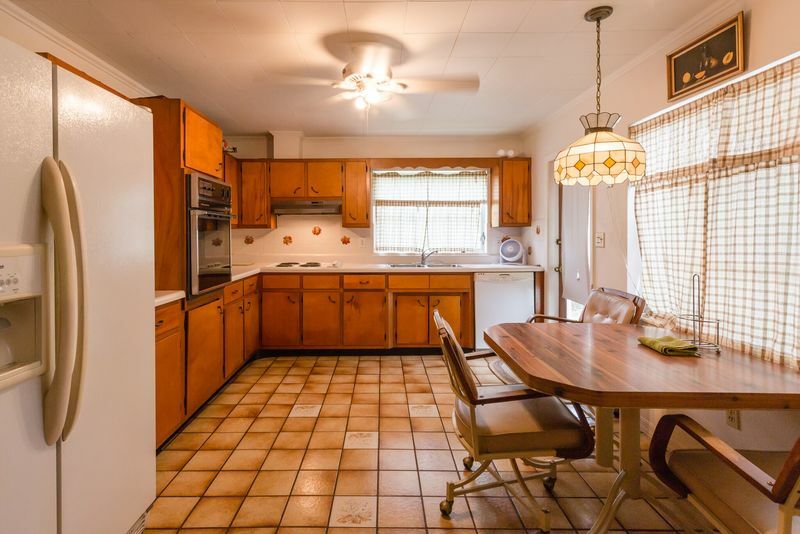 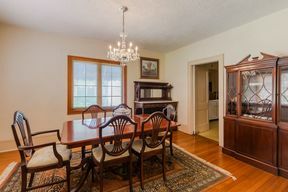 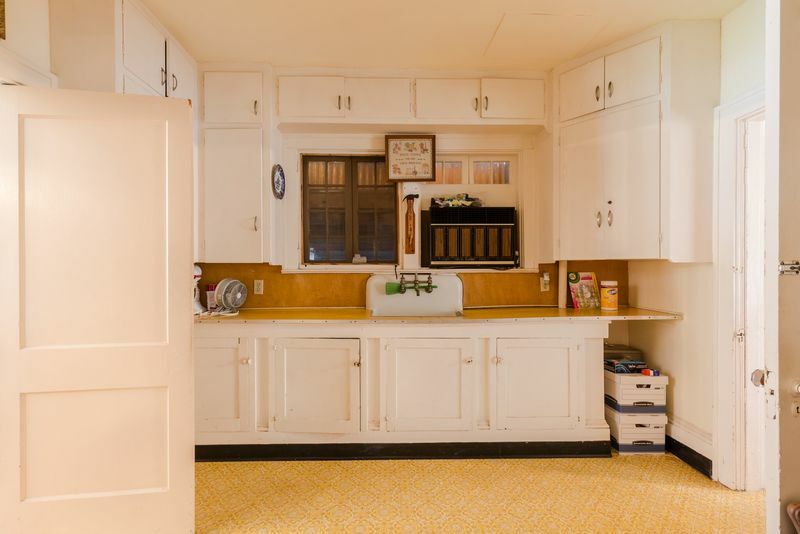 The home itself has the original kitchen, and a newer one that was added in the 1980's. 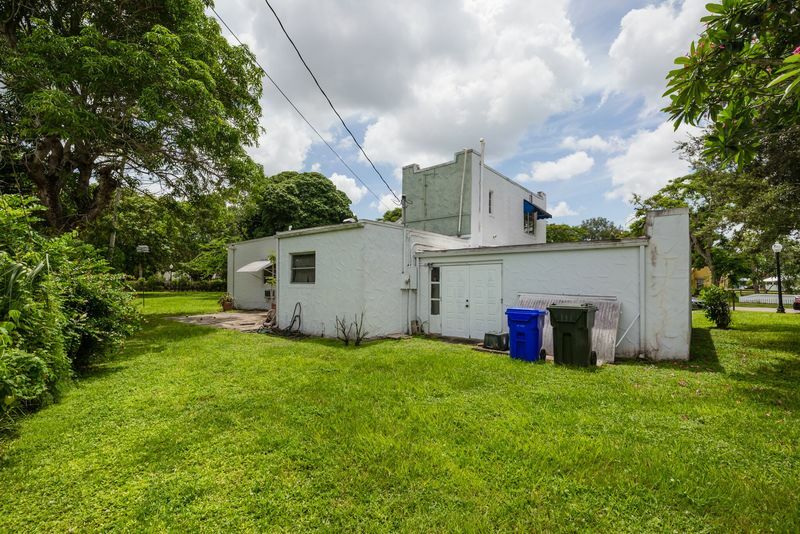 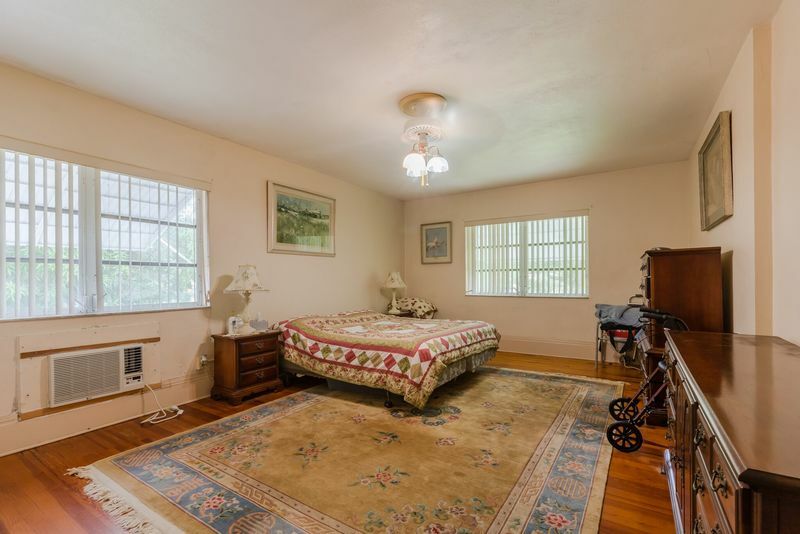 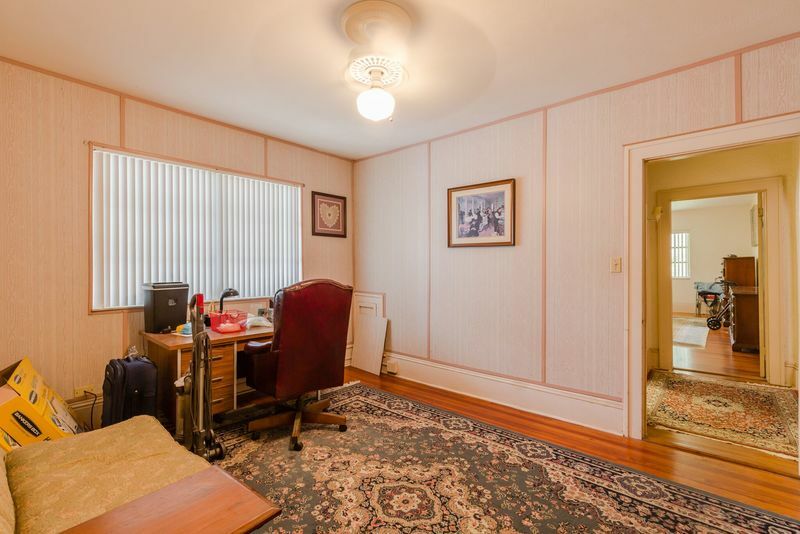 There is plenty of room to spread out in including a Parlor with fireplace, an office, an upstairs bedroom that could easily double as a game room of screening room, and a Florida room. 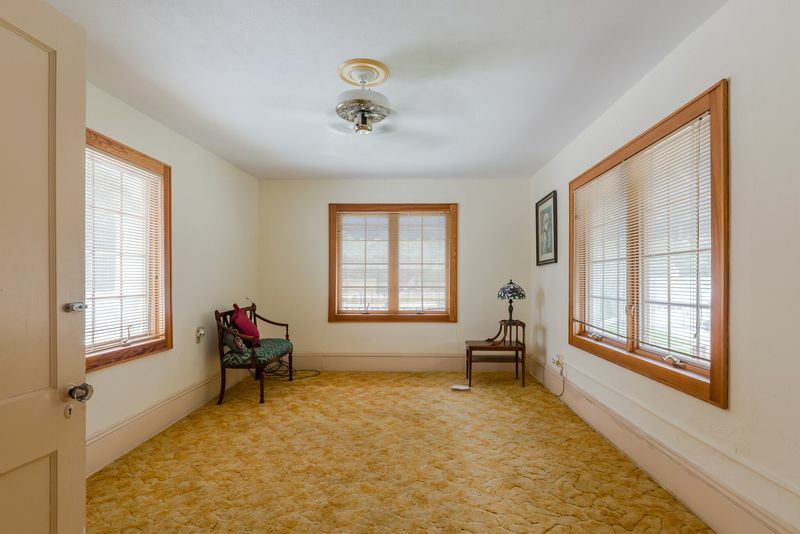 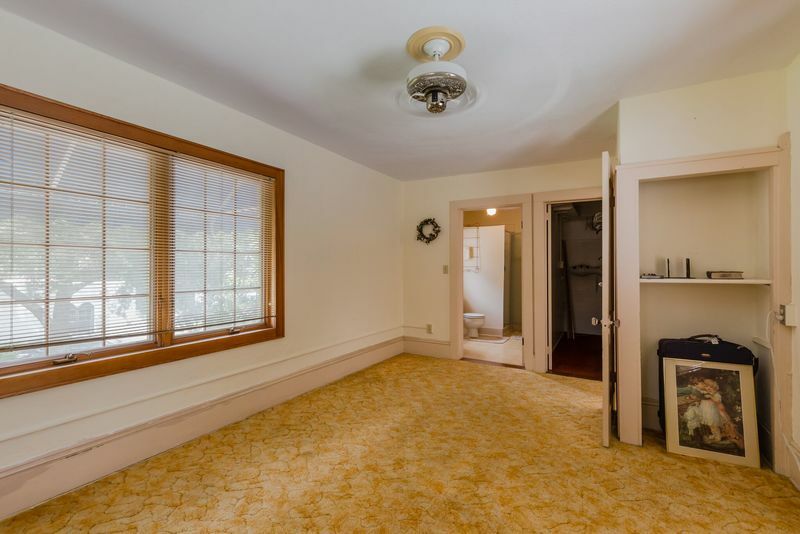 The home features original Pine Flooring, terrazo, and Oak. 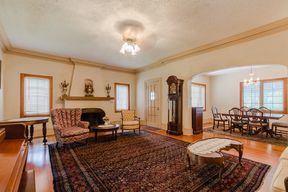 The Parlor still has it's original plaster crown molding. 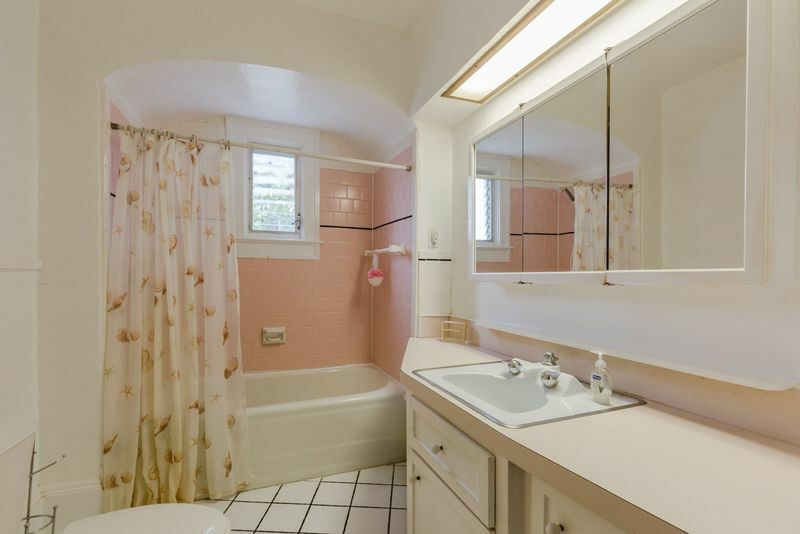 The home was re plumbed in 1983 and also rewired. 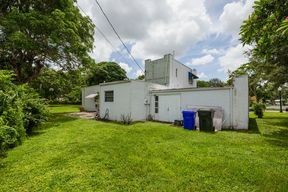 The main roof is about 8-9 years old. Come tour this magnificent treasure before it is off the market .